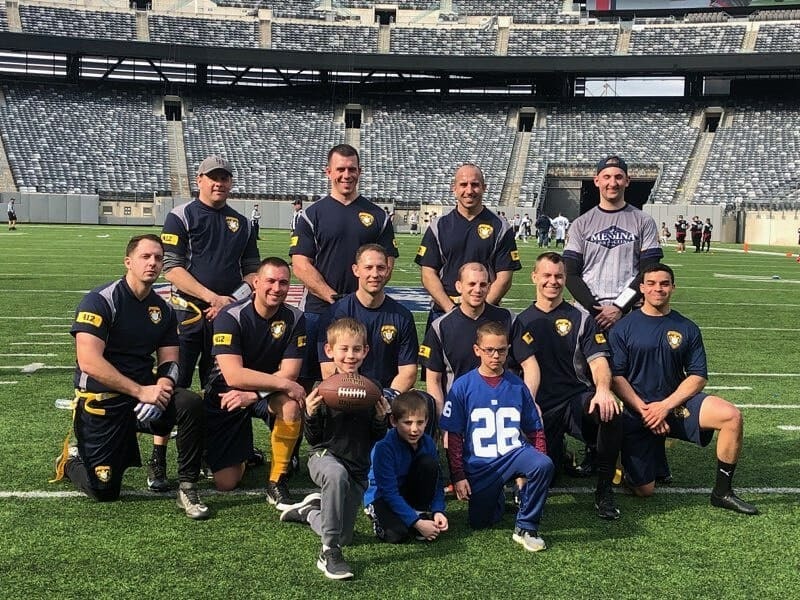 2019 Snowbowl for the Special Olympics hosted by the NY Giants. We have been participating in the event for 5 years, this year our officers raised over $2400 for Special Olympics! We went 3-0 and won our division. Unfortunately we lost in the semifinals of the playoffs but had so much fun with everyone!